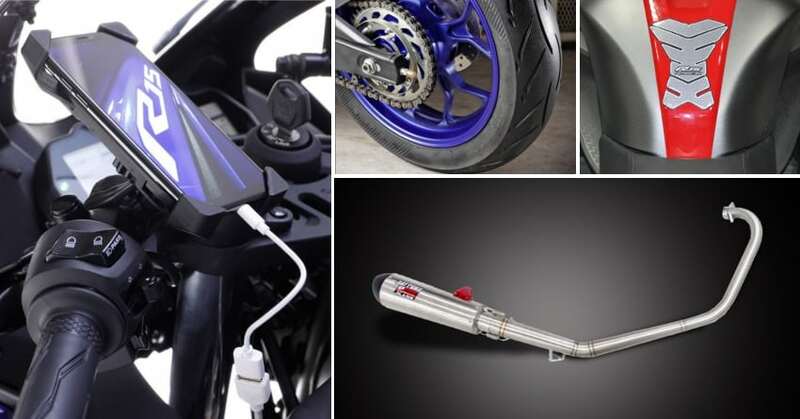 Yamaha R15 V3 Accessories Price List in India: R15 V3 is available with a host of impressive official accessories. 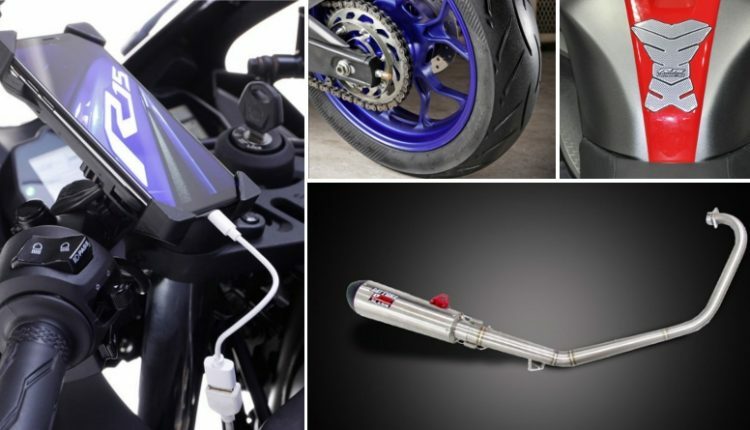 Above all, the motorcycle now gets that exciting Daytona free flow exhaust for INR 16,700. 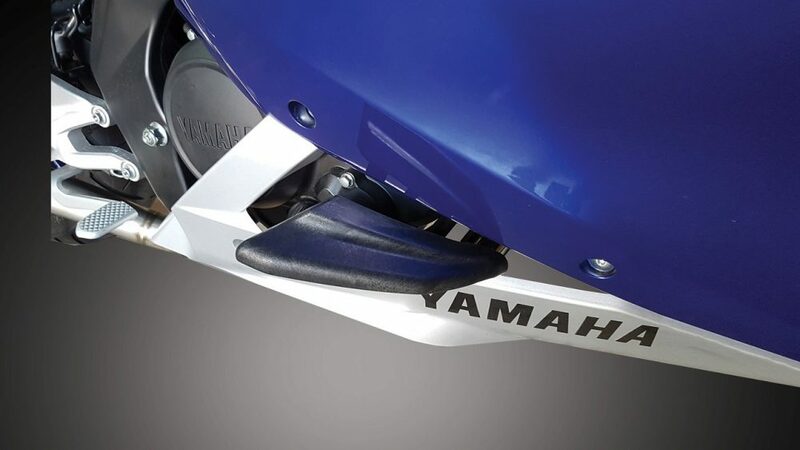 The race spec exhaust is said to increase overall output to 22 HP. 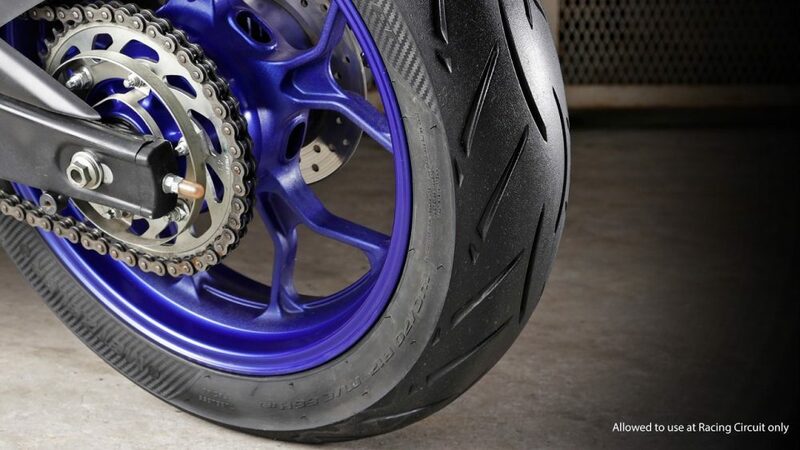 Buyers can also go for Metzeler rear tyre for INR 9,998 while frame sliders for the motorcycle cost INR 2450. 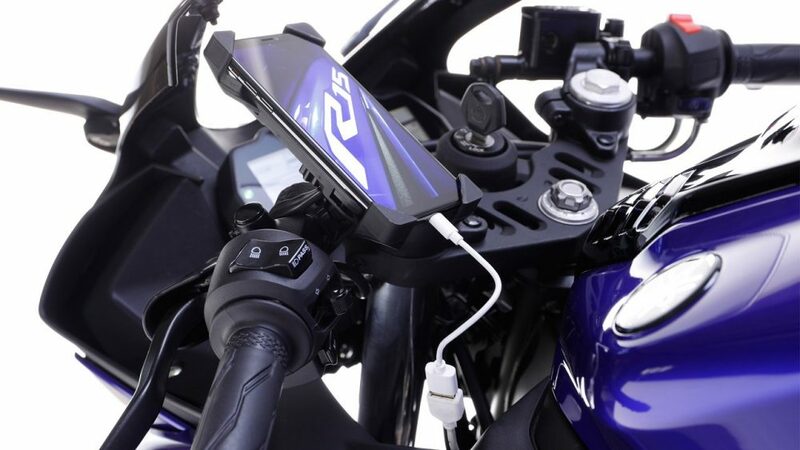 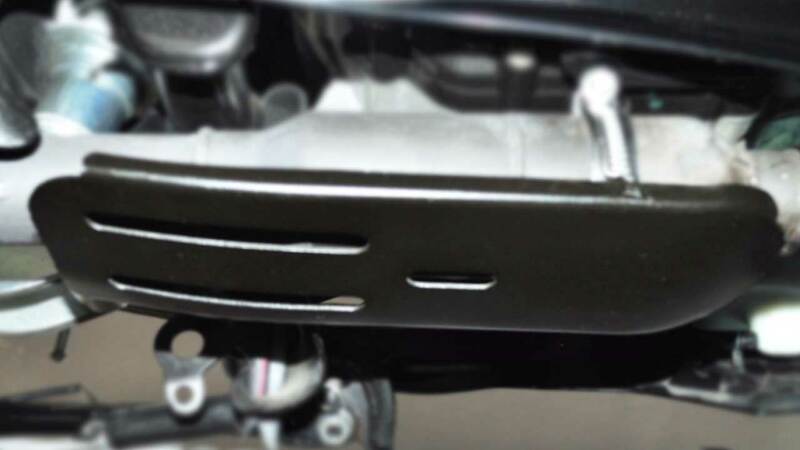 Exhaust shield can be bought for INR 500 while you can buy the mobile charger for INR 750. 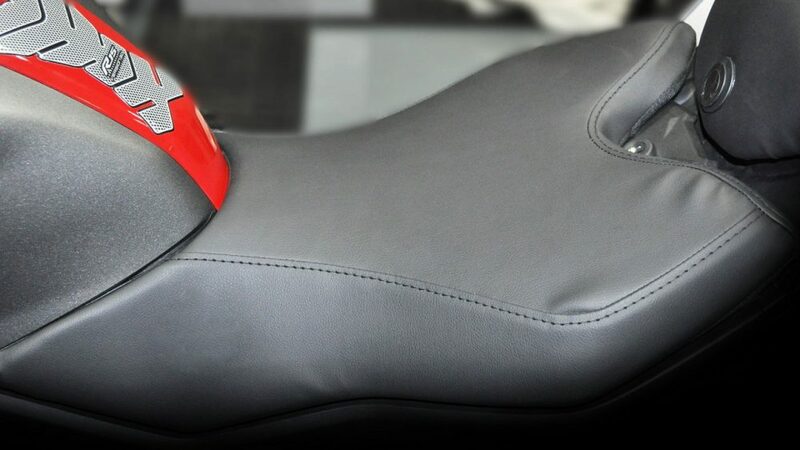 Seat cover for Yamaha R15 Version 3.0 costs INR 430 while tank pads are the most inexpensive units here with INR 225 worth price tag. 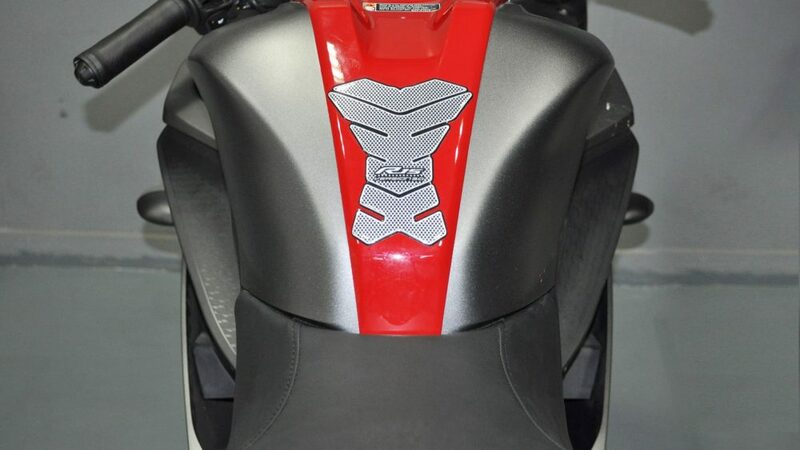 R15 V3 is a popular machine that tags itself for being the most powerful 150cc motorcycle of India ever. 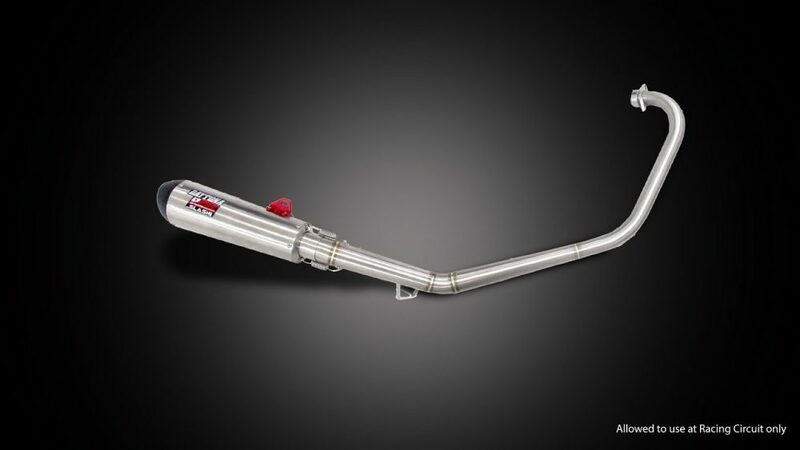 It produces 19.3 HP and 14.7 Nm of torque in stock condition. 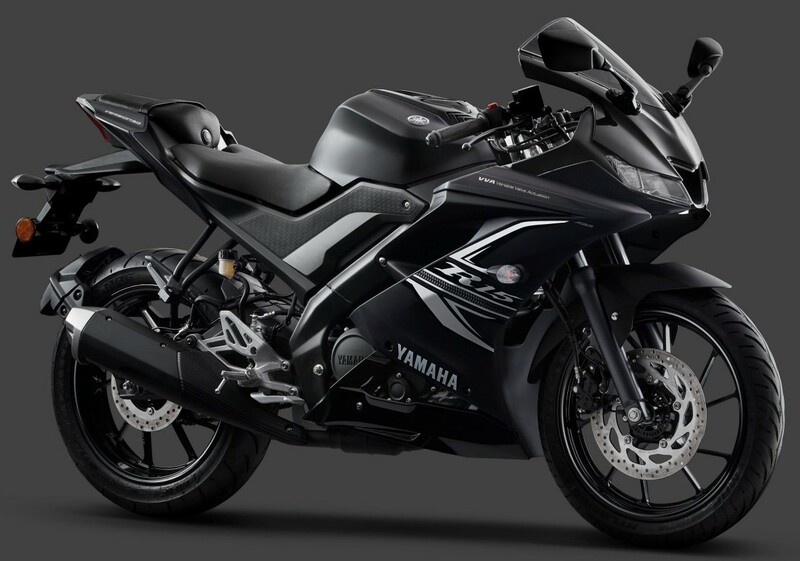 The brand recently launched the 2-channel ABS model of R15 V3 in India for INR 1.39 lakh (ex-showroom).